This century has been marked by the rapid and divergent uptake of mobile telephony throughout the world. The mobile phone has become a poignant symbol for postmodernity and the attendant modes of global mobility and immobility. Most notably, the icon of the mobile phone is most palpable in the Asia-Pacific in which a diversity of innovation and consumer practices – reflecting gender and locality – can be found. Through the lens of gendered mobile media, Mobile Media in the Asia Pacific provides insight into this phenomenon by focusing on case studies in Japan, South Korea, China and Australia. Despite the ubiquity and multi-layered nature of mobile media in the region, the patterns of female consumption have received little attention in the growing literature on mobile communication globally. Utilising ethnographic research conducted in the Asia-Pacific over a six-year period, this book investigates the relationship between gender, technology and various forms of mobility and immobility in the region. This book outlines the emerging modes of gender performativity that makes the Asia-Pacific region so distinct to other regions globally. 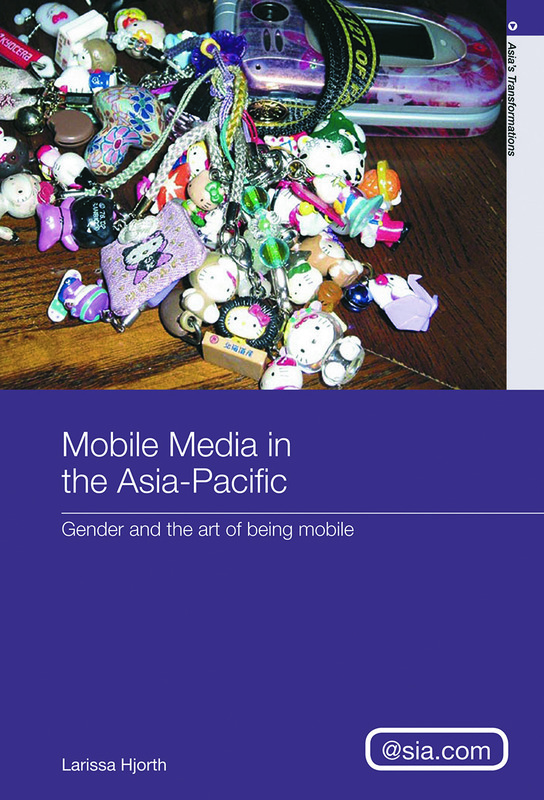 Mobile Media in the Asia Pacific is a fascinating read for students and scholars interested in new media and gender in the Asia-Pacific region.